WAS THE JOKER THE ORIGINAL VILLAIN? HOW WAS THE SERIAL RECEIVED? RiffTrax Version -- very funny! Columbia Pictures, home to The Three Stooges for many years, produced TWO Batman Movie Serials in the 1940s. 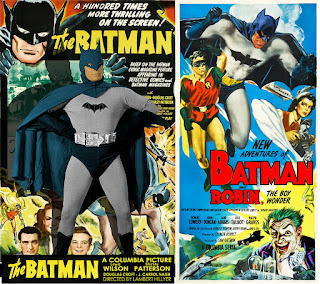 The first, called simply THE BATMAN was released in 1943. The second, NEW ADVENTURES OF BATMAN AND ROBIN was released in 1949. 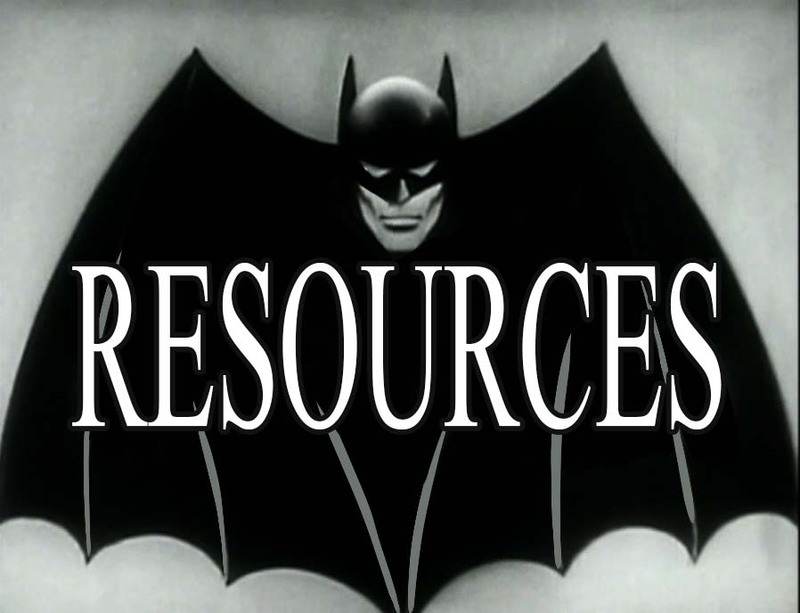 These serials mark the first screen appearances of Batman, the first screen appearance of a DC Comics character (at the time known as National Comics. ADV OF CAPTAIN MARVEL predates these but at the time he was a Fawcett Comics Character). The serials also introduced a skinny version of Alfred that caused the comics to follow suit, and it was in the serials that we first encounter the Batcave. This site will cover all aspects of the two serials, as well as merchandise from the period and we'll even sample some of the comics that would have been on the stands when these were released.